Five nights before the big day, Santa Claus came through Bellaire, Texas on his way to the North Pole. The Bellaire Fire Department and Bellaire Police Department escorted Santa on Merrie Lane and street by street inside the south 610 Loop from 5 p.m. – 8 p.m. tonight to make sure Santa gets to his destination and reindeer team before Christmas Eve. 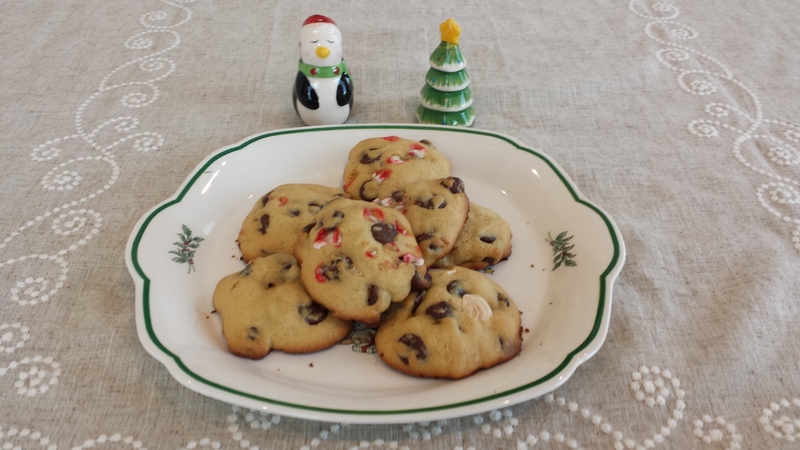 Here is a cookie recipe to bake for Santa’s visit to your home. Just add a glass of milk. Mix the melted butter, sugars, baking soda, salt, coconut flakes, chocolate chips and egg together. Add the flour and mix. For a holiday flavor, add crushed candy cane, almonds and/or dried cranberries to the cookie dough. Line baking sheet with aluminum foil. Drop 1 teaspoonful of cookie dough on baking sheet and space apart every 2 inches. Bake 10 -12 minutes. Remove and serve warm. This entry was posted in Bellaire Texas News, Celebrating Holidays, Recipes and tagged Christmas Cookie Recipe, Santa visits Bellaire Texas. Bookmark the permalink.